New this Spring! 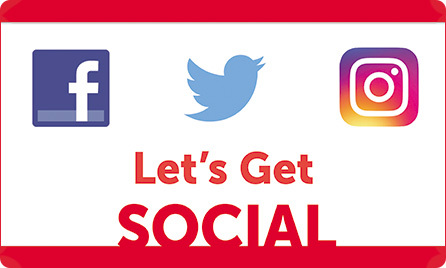 Explore new ways to use social media to build awareness and excitement before, during and after the Book Fair! Join a Let’s Get Social event and be entered for a chance to win an Galaxy Tab A for your school. Join us for an exciting walkthrough of our book selection process, and a sneak peek of all the books that will engage even the most reluctant readers! 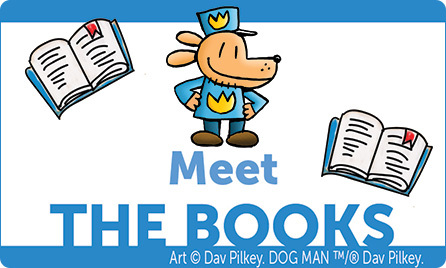 Join a Meet the Books event and be entered for a chance to win Author Skype Event with Ted Staunton for your school. Learn new ways to increase participation and boost excitement for your fair! and receive a certificate for $25 in FREE BOOKS! The first few fairs can be quite the learning experience, so let us help! This workshop will get you started and allow you to share ideas with Book Fair Chairpeople just like you. Together we will make this Book Fair the best your school has ever seen! See what's new! See what's hot! Join us for a sneak peek of the newest titles featured on your Fair! Refresh your Book Fair plans to increase student and family participation! Share ideas with expert Book Fair Chairpeople just like you who have been inspiring children to find their love of reading with Book Fairs for years! Learn how themed decorating ideas and contests can help boost reading excitement and participation! 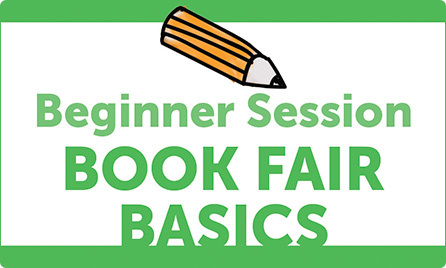 * To qualify for the $25 Gift Certificate, you must attend a full Book Fair Basics or Beyond the Basics Webinar session a minimum of 10 days prior to the start of your Fair and submit a post Webinar evaluation. Certificate must be used at your upcoming Book Fair. Not transferable. Not redeemable for cash. One certificate per person, per Fair. Must be used by the registered attendee. 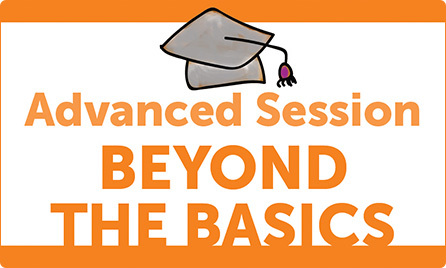 Registration is limited to three (3) attendees per school. Maximum three (3) certificates will be issued per school, per Fair. Not valid for BOGO Fairs. Not valid for Meet the Books or Let's Get Social Special Events.